Dry eyes are not an uncommon occurrence, and many people are victims of the condition due to one reason or the other. In most common situations, dry eyes are caused by the tear flow system functioning in an imbalanced manner, while in some others it is caused by a variety of situations, which make the tear film be dried up. The major cause of the tear film drying up is dry air, which either originates from heat, air conditioning units, or some conditions of the environment. Other additional situations that have been found to cause this eye condition include, the aging process, especially at the stages of menopause, succumbing to ailments that lower the ability to secrete tears, side effects due to taking certain medicines and drugs, and a structural condition of the eyelids that hinders proper closing of the eyes. Regardless of this, the condition is totally treatable. Here is how to remedy dry eyes. The application and use of artificial tear drops and ointments is by far the most favorable way to treat dry eyes. They are available over the counter, and while they might be the best treatment for the condition, there is no definite one for everyone, i.e. it is upon you to try out different types to know which one works exceptionally for you. In such cases where chronic eye dryness exists, the use of eye drops is still a recommendation even if your eyes feel fine. Drying out of the eyes while asleep requires a thicker type of lubricant, which is a sure way to keep them lubricated all night long. This is a medical device whose main purpose is to unclog the blocked glands in the eyes, so that an oily substance is secreted as a part of the tear film. The oil that is secreted has one prime purpose; to lubricate the eyes in a bid to prevent the evaporation of the tears. Lipiflow does this by a subtle application of pressure and heat on the eyelids. Punctal occlusion involves closing the ducts of the tear drains, i.e. temporarily inserting a dissolving plug into the tear drain in order to determine if permanent ones have the ability to offer tears in ample supply. 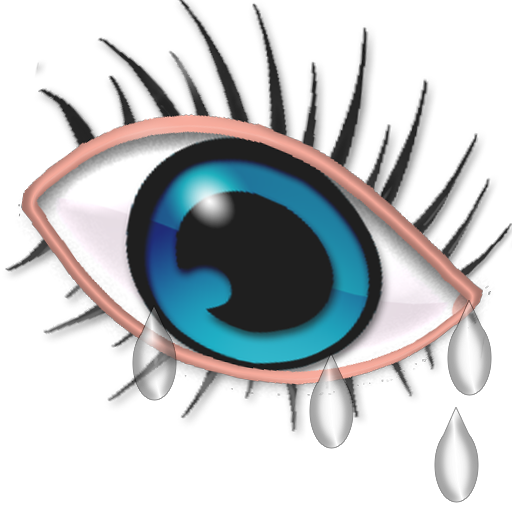 The tear drains that are blocked are those of the lower eyelids. Restasis is an FDA approved and prescribed eye drop that is most favorable in treating chronic drying of the eyes. As of now, it is the only prescribed eye drop that guarantees an increase in tear production for as long as continued use is upheld. Temporary blocking the tear drains is good, but permanent ones work like a charm. By effectively blocking the duct that exits tears from the eyes to the nose, tear levels in the eyes are greatly increased. Those punctal plugs are easy to remove and do not move spontaneously along the duct. However, if your eyes are quite bothersome and intolerable, surgical occlusion or cautery has been found to be more comfortable and makes the use of artificial tears not a must. Conclusively, other methods that have been found to work are the use of steroid drops and the oral intake of omega-3 supplement and fish oil. All these are ways on how to remedy dry eyes.